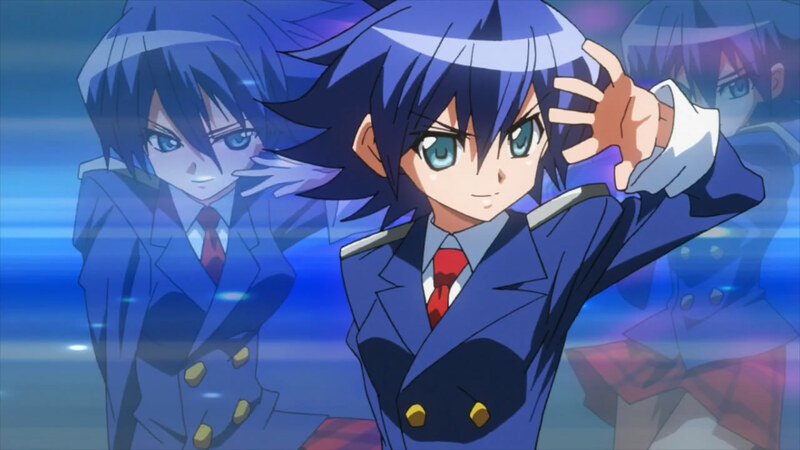 Today, December 20th, marks the 5 Year Anniversary of Avvesione’s Anime Blog. 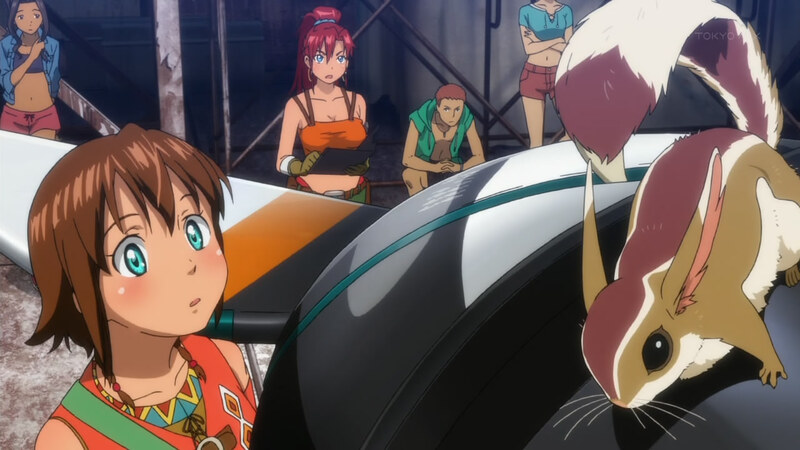 As I’ve done with every anniversary post, I reflect upon the previous year and provide my input on the most valuable lesson I learned in terms of watching anime and writing for this blog. This year has been quite turbulent and chaotic, with countless new transitions, obstacles, responsibilities, and challenges – easily the busiest year of my entire life to date. As a result, I’ve had very little time to watch anime and even less dedicated to this blog. 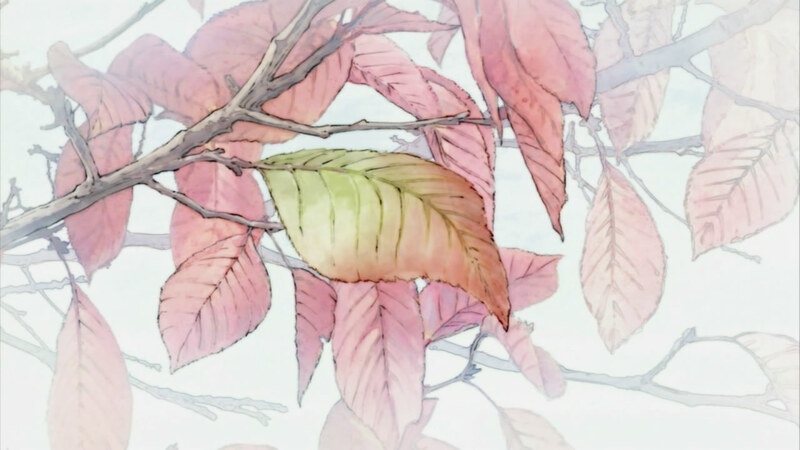 It pains me that I haven’t had as much time or energy this year to keep up with currently airing anime or write my weekly or seasonal posts, but it has helped me realize a valuable lesson, one that I may have overlooked since I started writing for this blog back in 2010. So, with that in mind, I’d like to share with you the most important lesson I learned in 2015 which is to make sure you’re having fun with anime. For every rendition of this tradition, I have attempted to cover a distinctive and different focus with each post. The first year was on an anime that I originally deemed bad, but stuck with it to see if I could salvage some entertainment from it. The second year reflected an anime I never gave a chance to, not even an episode when it first came out. The third year was on a sequel to an anime that I was frustrated and dissatisfied with and was originally planning on skipping. Here, for my 2014 version about giving an anime a chance, I look back at a greatly admired, highly acclaimed, and universally respected anime that I never made an effort to watch in my many years of watching anime. 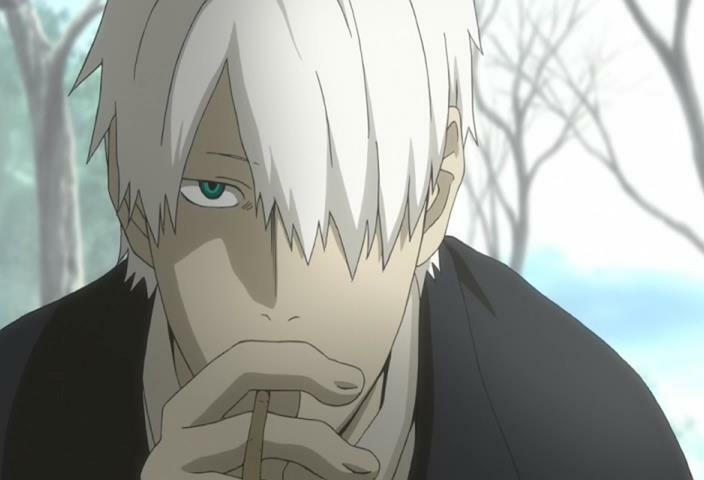 For Day 8, I will reflect upon watching Mushishi, and how that watching this renowned anime was one of the highlights of my year. 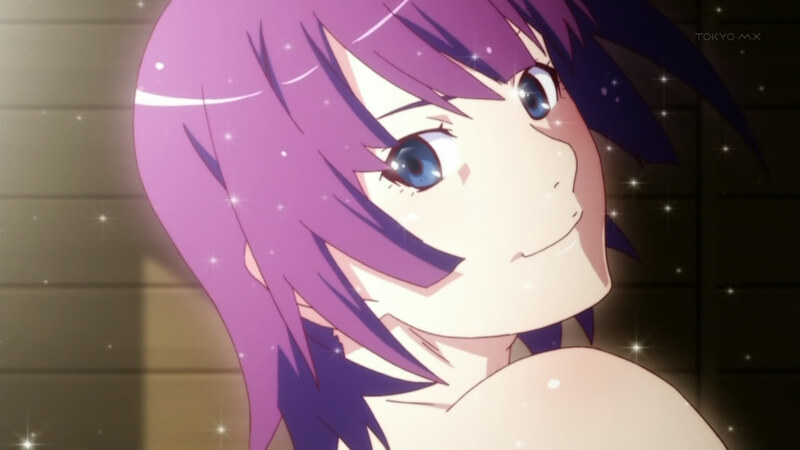 This post reviews: No-Rin, Sakura Trick, Nisekoi, Sekai Seifuku – Bouryaku no Zvezda, Wizard Barristers – Benmashi Cecil, and Inari, Konkon, Koi Iroha. October marks the beginning of the final anime season of 2013. 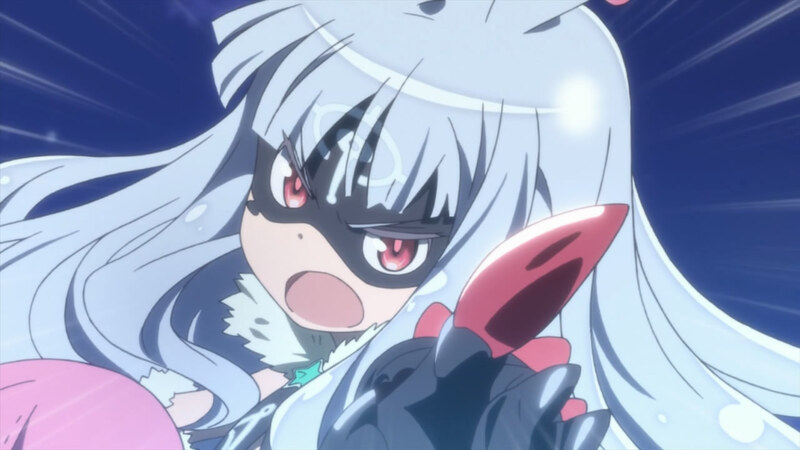 The Autumn anime season is typically a heavy one, marking the beginning of many new shows and the return of a number of favorites that were lucky or popular enough to be brought back. And Autumn 2013 is no exception, seeing as the line-up for this season has numerous amounts of potentially good or great anime to choose from. And as is the case with every season, these next few weeks are crucial to deciding which shows are worth keeping and which ones can be forgotten. And as with every anime season preview prior, I’ll take a quick but largely complete overview of all the shows airing this season while also including my thoughts and plans for each show. So onward, to the Autumn 2013 Anime Season Preview! This post reviews: Kirino Mosaic, Gen’ei wo Kakeru Taiyou, Monogatari Series Second Season, Kamisama no Inai Nichiyoubi, and Uchouten Kazoku. 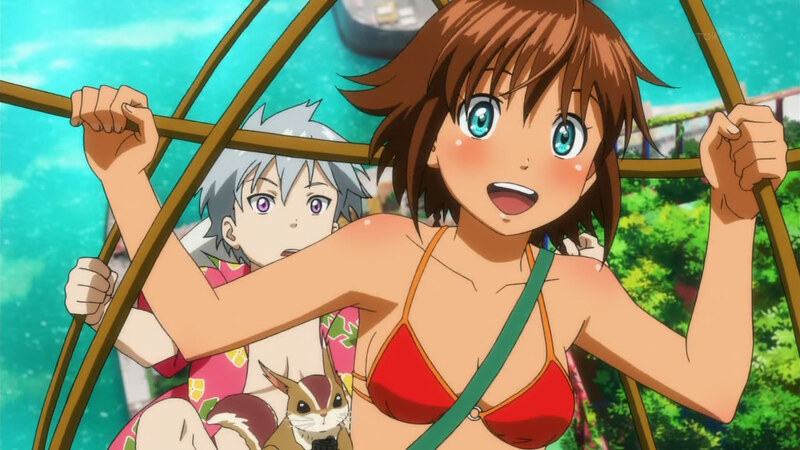 This week: why the beach episode of Suisei no Gargantia is entirely appropriate and meaningful, what we can infer about the settings in Hataraku Maou-sama! and how they will dictate the story from here onward, why I have been impressed with how Devil Survivor 2 handles its extensive cast, and the main reason why we return to Kakumeiki Valvrave every week. This post reviews: Namiuchigiwa no Muromi-san, Shingeki no Kyojin, Zettai Bouei Leviathan, Suisei no Gargantia, and Yuyushiki.